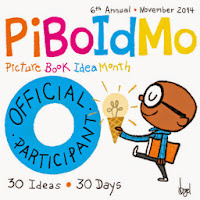 Noodling with Words: The Wooden Sword + The Cats on Ben Yehuda Street and Book Giveaway! The Wooden Sword + The Cats on Ben Yehuda Street and Book Giveaway! I was recently introduced to a new author. She isn’t new at writing, just new to me. She has generously set up a rafflecopter giveaway so you might win a signed copy of the two books I'm reviewing today. Read on to find out how to enter! 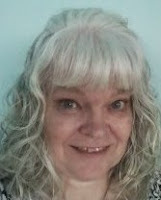 Ann Redisch Stampler is one of the genre-busting authors who writes and has had published both picture books and young adult fiction. Her 2010 picture book, The Rooster Prince of Breslov, was a Sydney Taylor Notable Book. 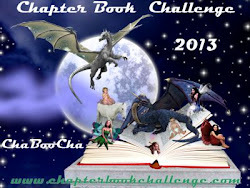 I recently read two of Ms. Stampler's books, and although this is the older of the two, I had to write about it. I was unfamiliar with the historical interactions between Afghani Muslims and Jews and was captivated by this 2013 Sydney Taylor Honor story and illustrations. This story was a welcome respite from the somber images I usually associate with the country of Afghanistan. Synopsis: An Afghani shah disguises himself in his servant's clothes and goes out to find out if the people of the town are "sad or happy, rich or poor, foolish or wise." He meets a poor Jewish shoemaker who is willing to share what little he has and full of faith that everything will turn out as it should. To test the poor man's faith, the shah decrees that there will be no more shoe-mending on the streets of old Kabul. The shah tests him again and again until.....(the shoemaker's clever thinking at the climax brought a smile to my face, I won't give it away!). Since we didn't have Perfect Picture Book Friday last week, today is a two-fer by the same author. Ann has a new book, just released this week from Kar-Ben publishing. The Facebook book link about her launch party in Los Angeles on March 23 is here. If you're in the area, please go and say "hi" to Ann! 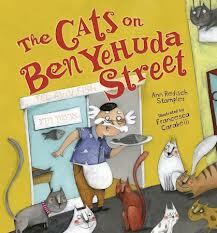 And--here's a review of: The Cats on Ben Yehuda Street. Opening: "Up and Down Ben Yehuda Street: cats, cats, cats,"
I have seen the swarms of feral cats at the Coliseum in Rome. Apparently, Tel Aviv has a similar situation. The setting of the story is contemporary Tel Aviv and there are lots of cats on Ben Yehuda Street. In this story the friendship between a little grey cat and a fluffy white homeless stray brings two lonely adult neighbors together. Interestingly, like in The Wooden Sword, The Cats on Ben Yehuda Street has no young children as characters in the story yet I think it works well for a young audience. The pacing feels off to me in one or two places where the pages are especially text dense, but overall it's wonderful story that showcases the power of opening ourselves up to other people (and animals!) around us. Mr. Modiano's transformation made even a devoted dog person like me smile. Resources: As part of the book launch blog tour, there is a great interview with the author Ann Stampler here. 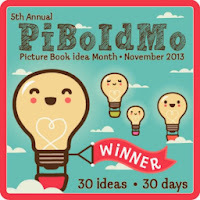 These reviews are part of PPBF (perfect picture book Friday) where bloggers share great picture books at Susanna Leonard Hill's site. She keeps an ever-growing list of Perfect Picture Books. Finally, here's how to enter the giveaway! 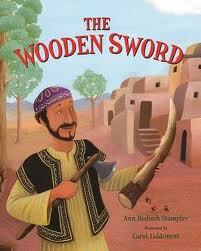 A rafflecopter giveaway for The Wooden Sword AND The Cats on Ben Yehuda Street. Good luck everyone! I'm off to a conference today but I'll enjoy reading everyone's comments when I get back. Wendy, these sound like a wonderfully different style of PBs. Thank you for sharing them. I've been reading so many wonderful things about these books. They look fabulous. Thanks for highlighting them Wendy. The author is new to me, too. Both books sound like good reads. I love the folklore and think there is a place for it that is relevant for kids today. I like that both books are multicultural and find them very special. Will have to watch this author. Nice reviews! Who can resist a cat book? And one where the cats bring friends together, is even better! Great reviews, Wendy...I especially love the look of the first and will try to get these at the library. 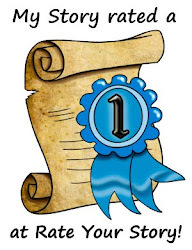 :)You are right...these are topics not usually addressed in picture books...thanks for adding them to the PPBF list! Love multicultural themed books and these are wonderful. Thanks for sharing them with us, Wendy.